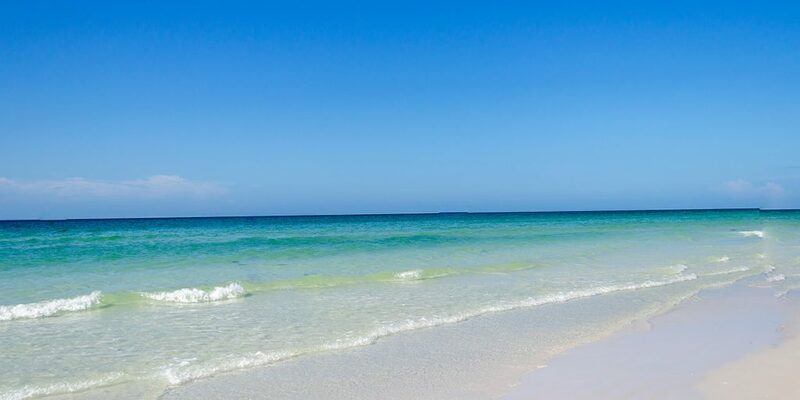 If you dreamed of staying in a tropical oasis, look no further than Sunny Sarasota South. 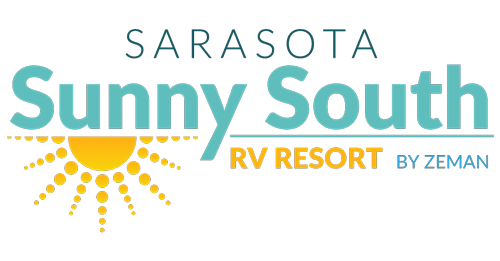 Our 55 and over RV park is situated in the heart of paradise, just minutes from the white sand beaches and crystalline blue waters of the Gulf of Mexico. 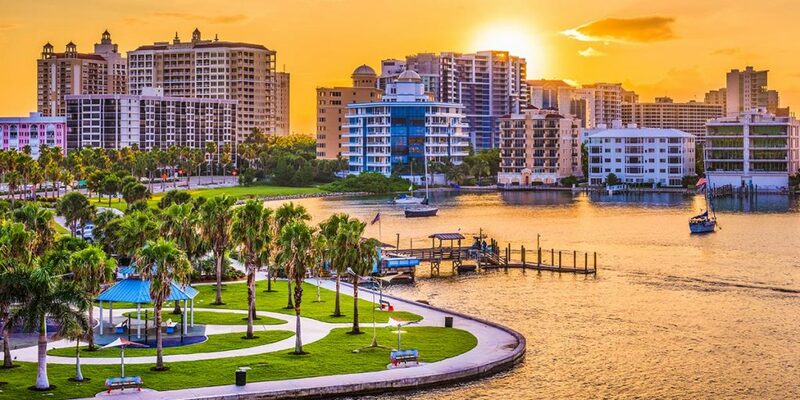 We’re also close to cultural attractions, museums, restaurants, shopping, and so much more. 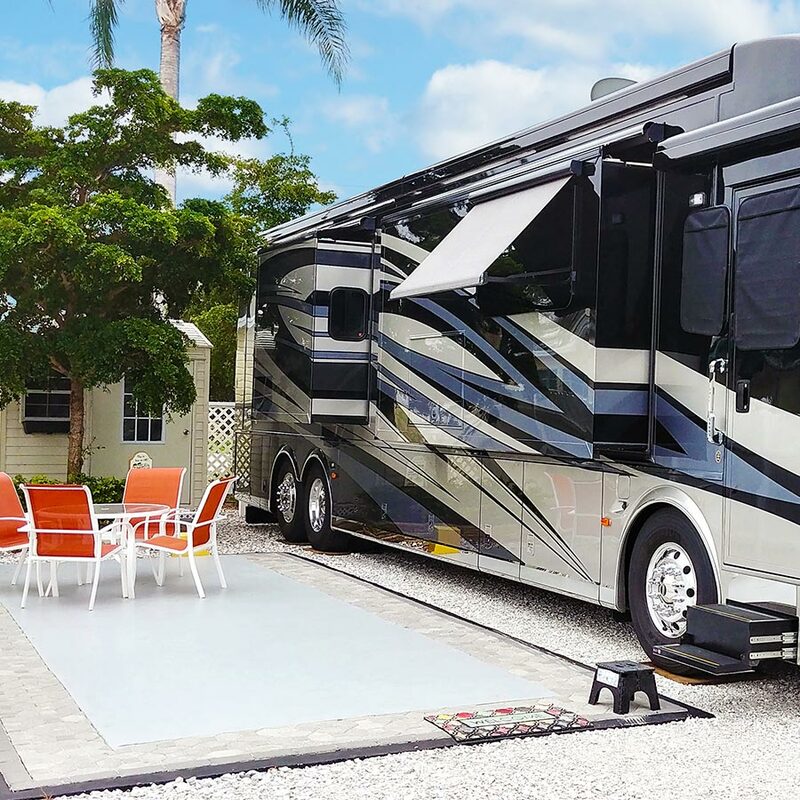 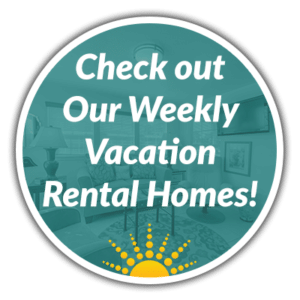 Whether you decide to stay with us year round, you’re looking for a retreat during the winter months, or you’re only joining us for a week of sunshine, you can rest assured that our Florida RV resort will truly feel like home.